Spring is in the air and the best way to embrace it is swathed in delicate pastels. And we aren't just talking about females here. Men too can take the seasonal style as an opportunity to ditch their bland blues, blacks and beiges for a lighter, breezier colour palette, much like Varun Dhawan. 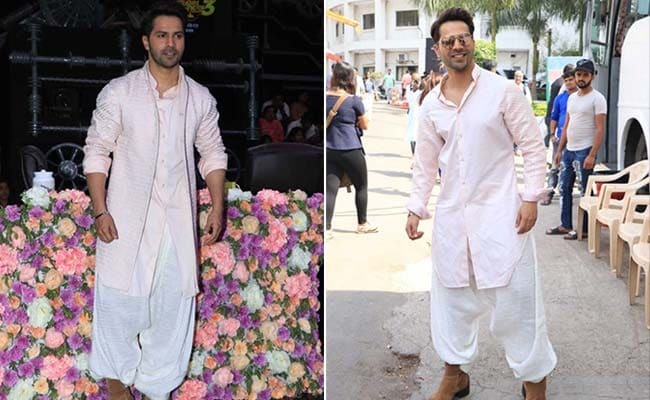 The actor was spotted promoting his upcoming movie in a blush pink kurta and jacket with white dhoti-style pants and boots. 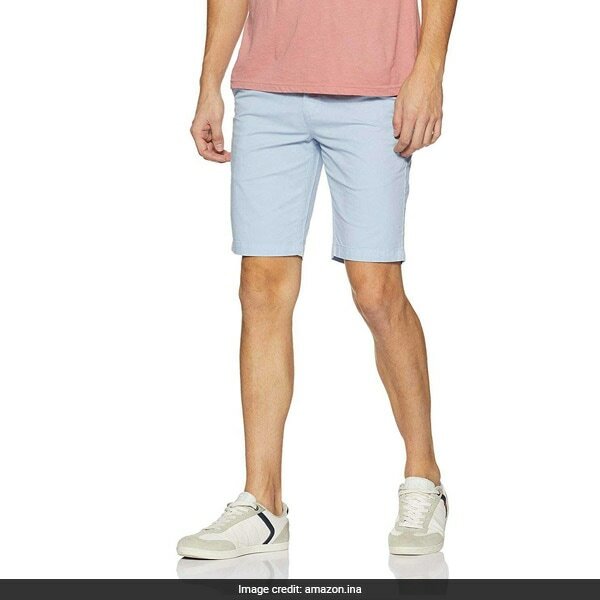 The pastel tones add a fresh pop to his look and make for great fashion inspiration too. 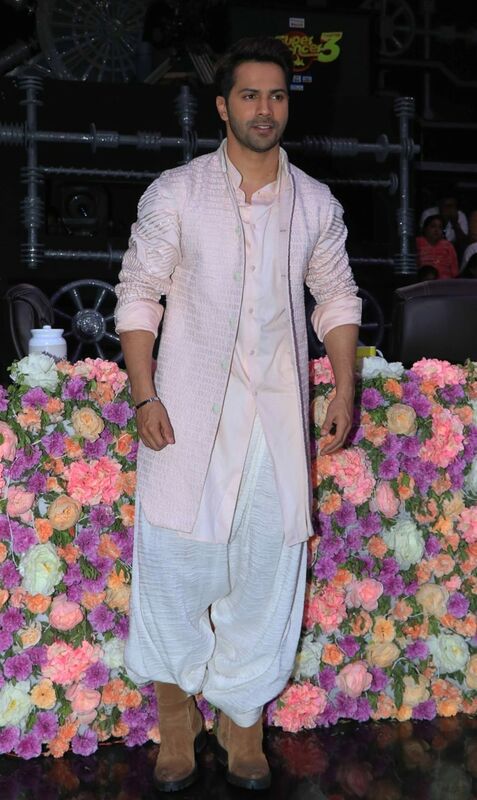 So gents, if you'd like to sport pastels like Varun this spring, here are 6 ways to do that. 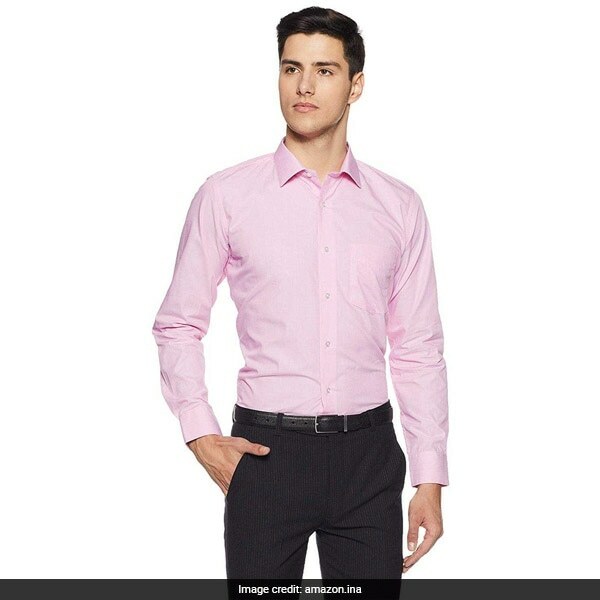 The Van Heusen Formal Shirt is a slim fitted cotton shirt in light pink with long sleeves, a crisp collar and button-down front. It is available for Rs 899, reduced from Rs 1,499. Shop here. 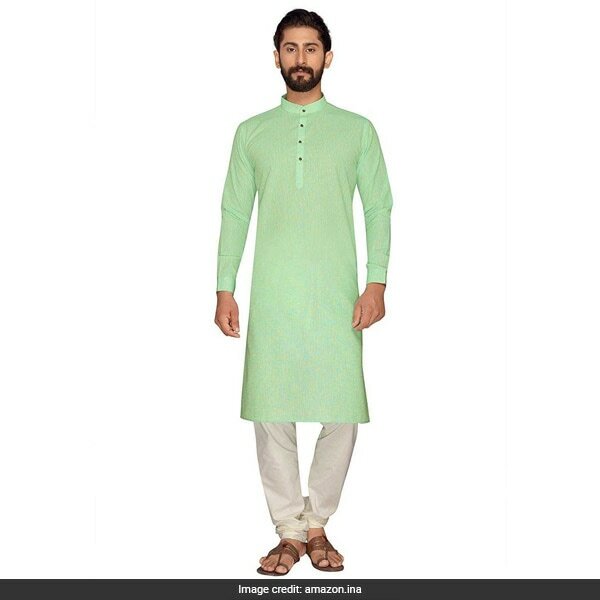 The Atool Kurta Churidar Set includes a mint green kurta and white churidar pants made of polly linen. It is available for Rs 1,550, reduced from Rs 1,650. Shop here. 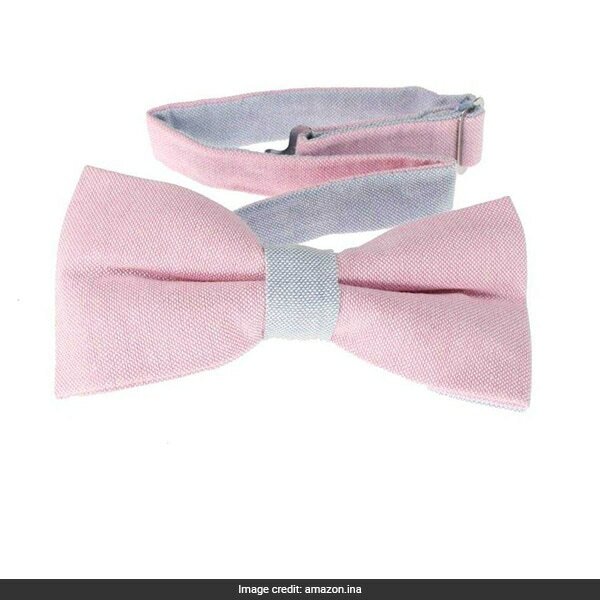 The Glennbrook Bowtie is a dual toned pre-tied bow tie that will lend the best of both shades in pink and blue. It is available for Rs 3,361, reduced from Rs 4,499. Shop here. The Park Avenue Men's Shorts come in a pleasant powder blue shade with a slim fit of an airy cotton elastane blend. 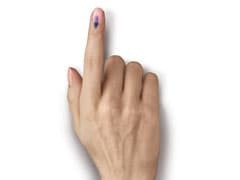 It is available for Rs 999, reduced from Rs 1,999. Shop here. The Studio Nexx Jeans are nothing like your average denims. 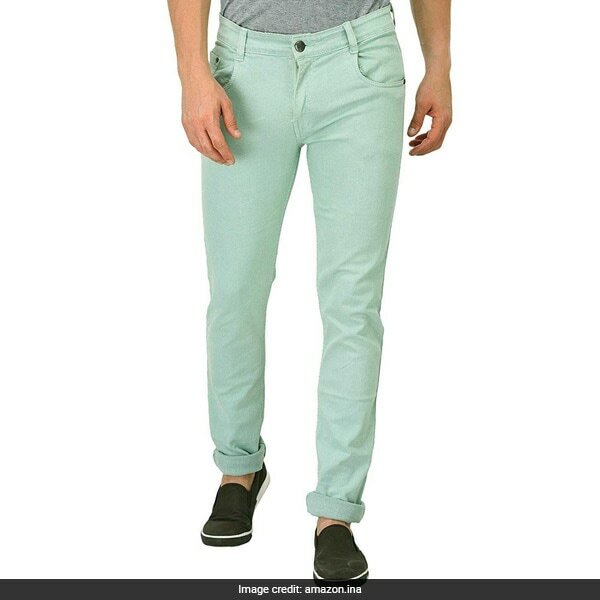 They are light green toned stretchable jeans with mid rise and regular fit. It is available for Rs 928, reduced from Rs 1,349. Shop here. 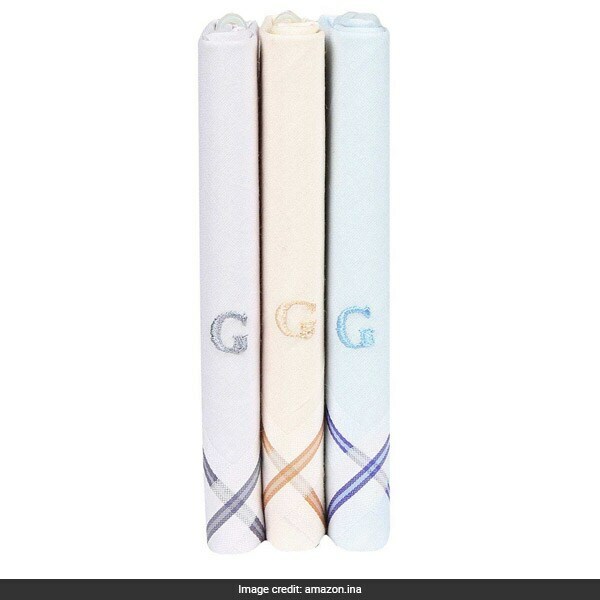 The Bonjour Handkerchief Set includes 3 pastel coloured absorbent handkerchiefs with embroidered alphabet. It is available for Rs 240. Shop here. For more pastel toned shirts for men, shop here. Now that's how to greet spring in style.